A stunning new addition to our range of modern and contemporary furniture comes this side table from the Brooklyn collection. 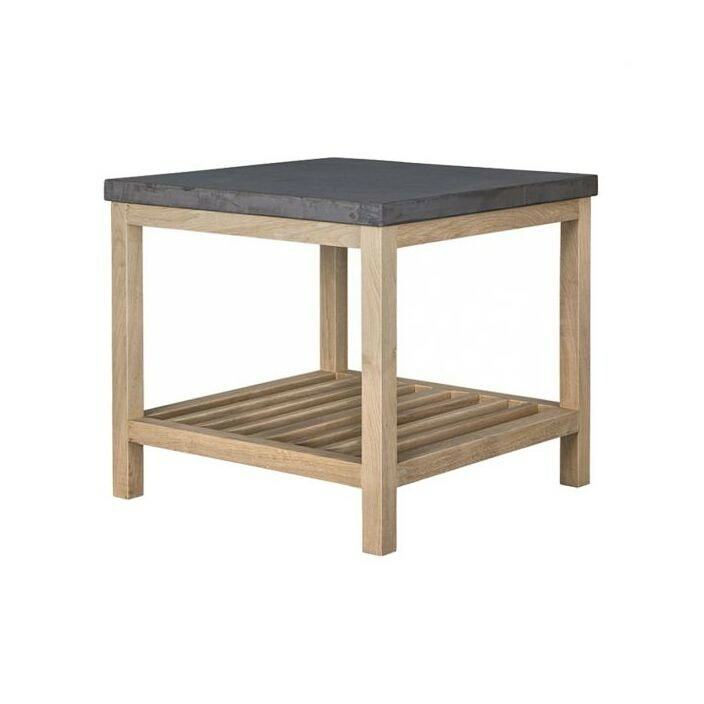 Featuring a concrete resit top over a solid European base, this side table will work wonders in a variety of settings. Handcrafted and carefully built, this piece will brighten up any room in your wonderful home.